Home arrow_forwardWP Blog Home Page - Main blogarrow_forwardNational I Love Horses Day! Hold your horses folks! 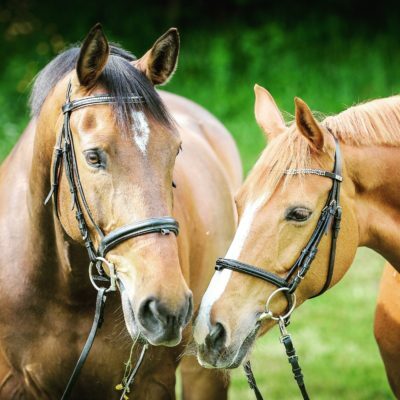 Today, July 15, is “National I Love Horses Day”! Horses have played a major role in our country’s history as they have helped explorers find new lands, helped transport people before cars were invented, aided soldiers in war, and have been loyal companions ever since. With over 350 different breeds of horses and ponies in the world today, there is so much to celebrate! There are four major groups: Light horses, Heavy horses, Ponies, and Feral Horses. Light horses have small bones and thin legs, including Thoroughbreds and Arabians. Heavy horses can weigh up to 2000 pounds and have large leg bones. Some examples are Clydesdales and Shires. Ponies are normally 58 inches tall or shorter, such as a Shetland. Lastly, feral horses are wild or semi-wild, like the mustang for example. Take today to celebrate by going horseback riding, volunteering at a horse rescue, or by doing some research about horses to find out something new about the animal! Horses use their nostrils, ears, eyes, and facial expressions to express their feelings! They also use different ranges of vocalizations like whinnying and neighing to communicate to other horses! The Przewalski horse of Mongolia is the only truly wild horse species still in existence. (The US Native Mustang is a feral breed). 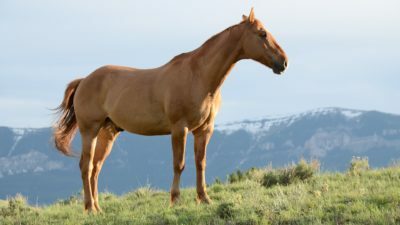 Horses can sleep standing up or lying down. Horses can gallop at around 27 mph! How will you celebrate this holiday? Do you have an amazing horse story? Let us know in the comments!